With Eloy Jimenez not making the Opening Day roster and Manny Machado out in San Diego, the hype and optimism have been replaced with despair and pessimism. Toronto did very little this winter to improve the ballclub, so there aren’t a lot of positive feelings about this team. As a general rule, that typically creates betting value and there will be some spots in which we can play the Blue Jays. While most teams are pushing hitters to elevate and celebrate with launch angles and dingers, the Rays were more than happy to hit the ball on the ground and go to the opposite field. Betting odds in Yankees games will be really interesting this season. New York was 78-77-7 in the totals market last season and was overpriced, as the Yankees won 100 games, but cost $100 bettors money over 162 games. Heading into 2019, the Red Sox again have that elite offense. They didn’t do much of anything to address the pitching staff. Everybody knows how bad the Orioles are. When they play good teams, they’ll be a significant underdog. When they don’t, they’ll still likely be an underdog. Chris Sale is the best pitcher in baseball to never win a Cy Young and this could very well be the year, but +450 doesn’t really leave a lot of meat on the bone for me, especially with a guy that has some injury concerns. The National League Cy Young Award race looks pretty top-heavy in 2019. It will be interesting to see how the game’s top pitchers fare because there are four very good teams in the NL East and five quality teams in the NL Central. 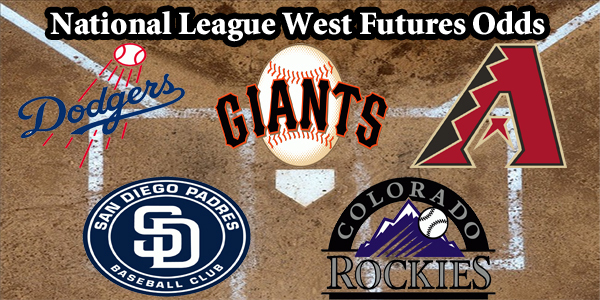 Does that give an inherent advantage to the NL West pitchers. We should see another mild drop in home runs this season, but that likely means that lesser hitters are going to fall off, not the prodigious light tower power guys that made this coveted list. Because Trout and Betts have such small prices at +254 and +400, respectively, there are some really interesting values on the board. 30 National League writers will have the opportunity to pick this year’s MVP. Sometimes they get it right. Sometimes they don’t. 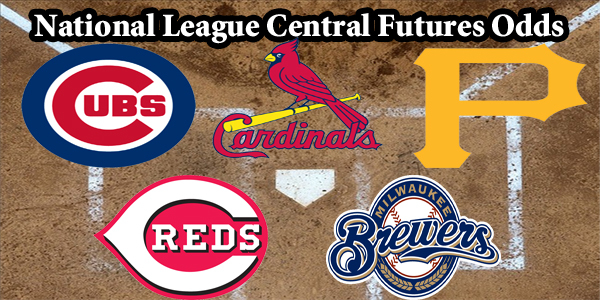 The NL East has four legitimate contenders, but a case can be made that the NL Central is the best division in baseball this year and it will be fun to see how this all unfolds. The Los Angeles Dodgers are the odds-on favorite and the other four teams aren’t being given much of a chance to dethrone last year’s NLCS champion. 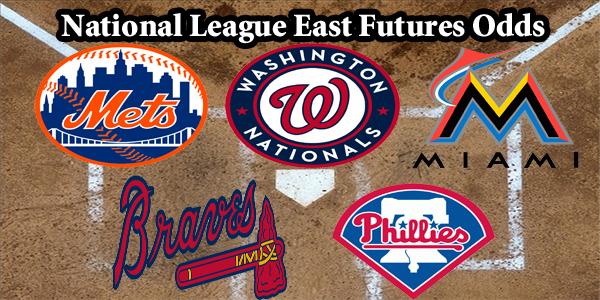 The Phillies, Washington Nationals, New York Mets, and Atlanta Braves all have a path to win the division, though the Braves, who won this at +1400 last season, had a much less exciting offseason than the other three contenders. 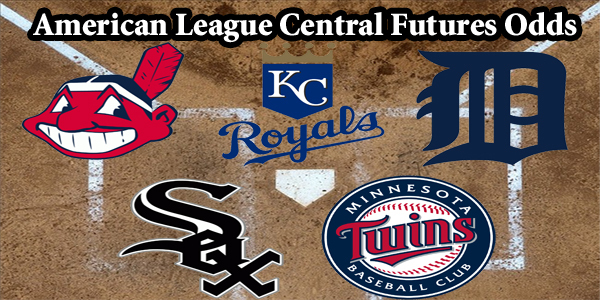 The American League Central Division is supposed to be more competitive this season than it was last season. At least that’s what the media wants you to believe. Play ON OAKLAND using the money line in All games when playing against a team with a losing record. Play ON OAKLAND using the money line in Home games when playing on Saturday.